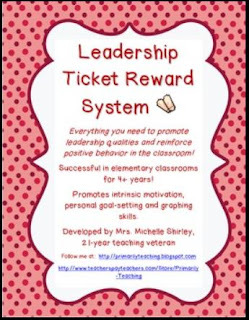 Download these new units at my TpT Store, my Teacher's Notebook Site OR CLICK HERE to see how to get one for FREE! 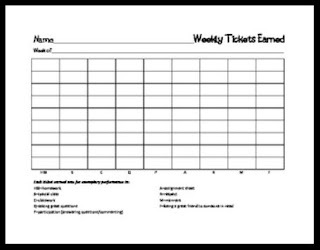 3.NBT.2 "Math Practice to Mastery!" Unit Now Available! 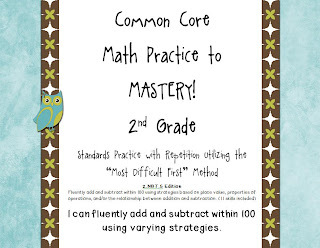 I'm trucking right along with my "Math Practice to Mastery!" 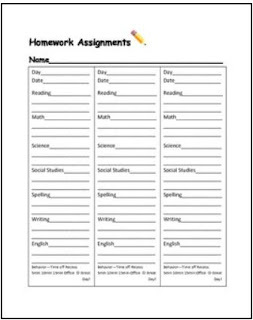 series and have posted my first 3rd Grade unit! 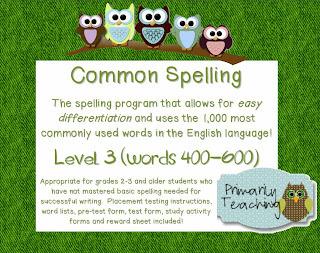 Included are practice with 11 skills, a unit test and teacher "quick scoring" answer sheets. 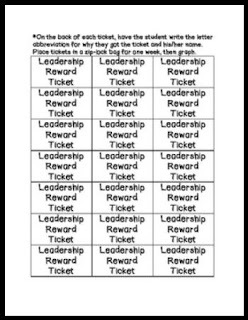 I am using these with my very own students with great success and hope you give it a try, too! 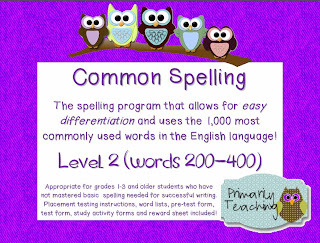 Download this new unit at my TpT store, my Teacher's Notebook Site OR CLICK HERE to see how to get it for FREE! 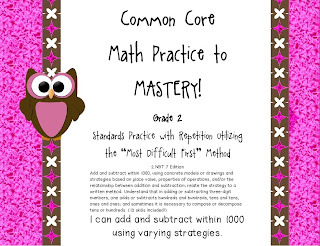 New Unit in the "Common Core Math Practice to Mastery!" Series! 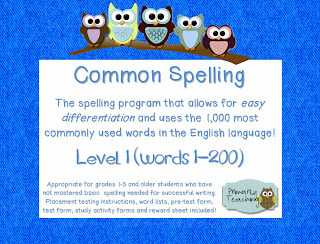 The second unit in my "Common Core Math Practice to Mastery!" 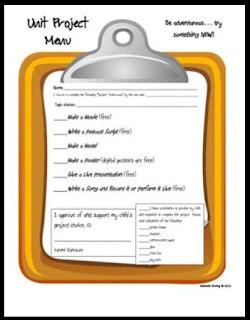 2nd grade math curriculum is ready for download! 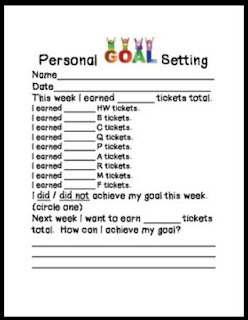 Since it uses the "Most Difficult First" method, it's really motivating for students. 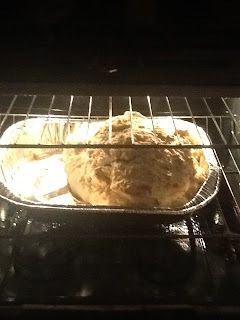 And my students get enough practice with each skill to MASTER it! 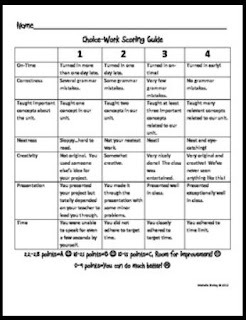 This unit includes the 13 different skills in the 2.NBT.7 standard--adding and subtracting within 1000. If you've mastered 2.NBT.5, try it out! 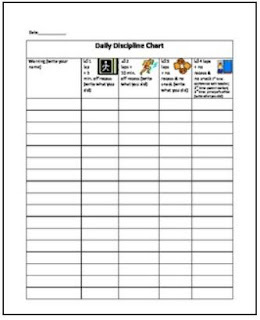 Click HERE to check this unit out at my TpT Store, my Teacher's Notebook Site or CLICK HERE to see how to get this unit for FREE!